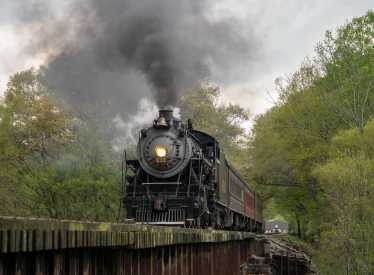 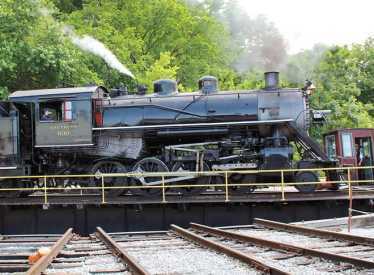 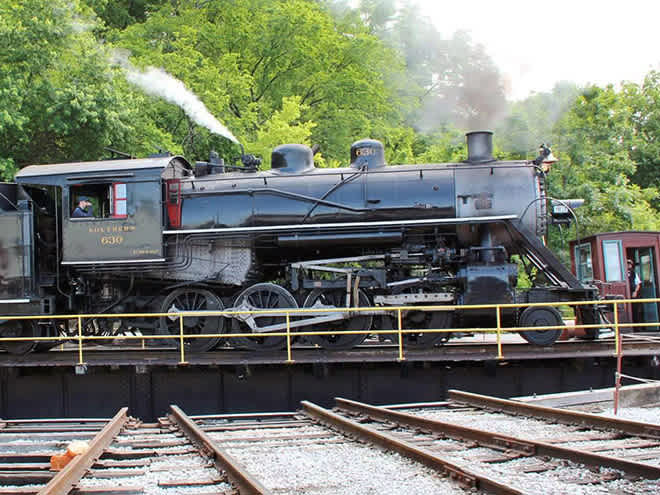 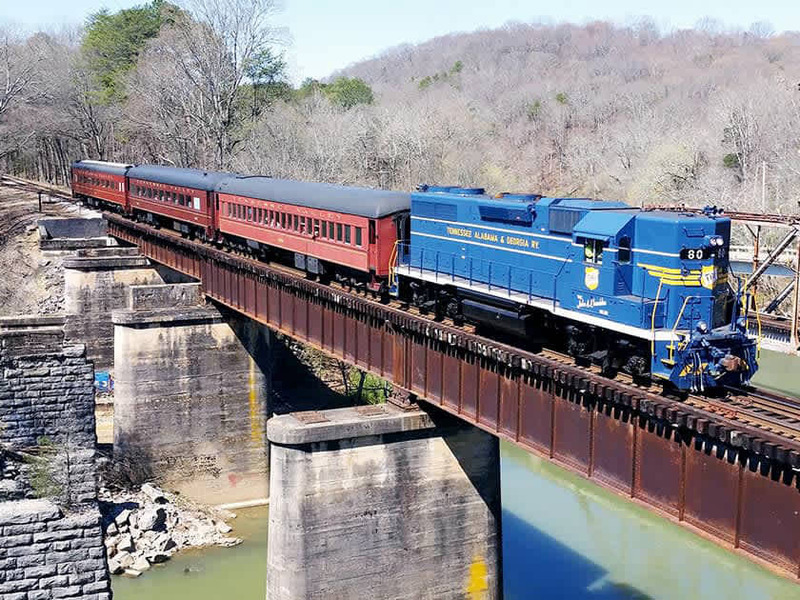 Ride 'Railroadings Golden Age' aboard the Tennessee Valley Railroad's restored vintage trains. 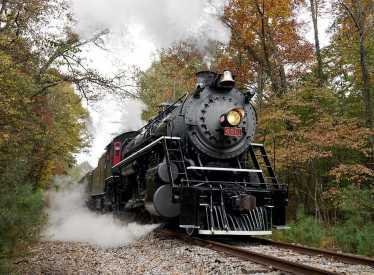 It's a trip into history on a rolling time machine! 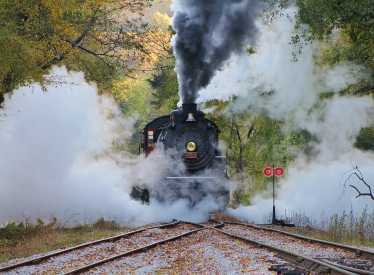 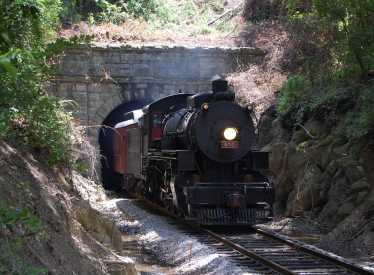 Missionary Ridge Local trains run daily mid-March through October and weekends only in November. 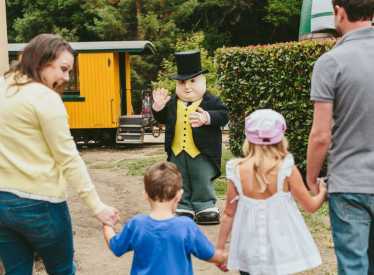 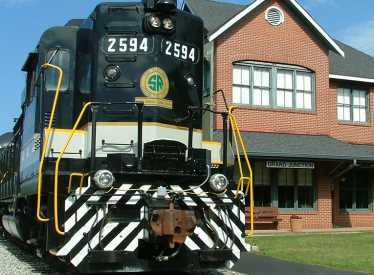 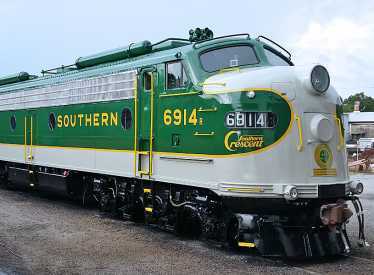 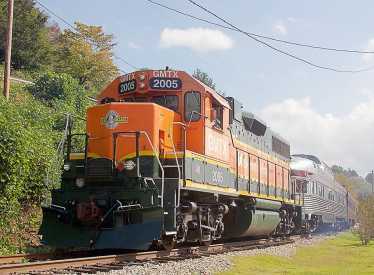 Additional services offered throughout the year include Chickamauga Turn trains to Chickamauga, Georgia on summer weekends, Dixie Land Special excursions into northwest Georgia, and North Pole Limited trains during the holidays. 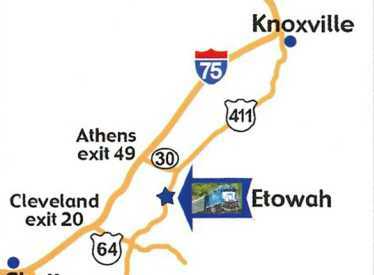 Grand Junction Station is located near I-75 at Highway 153 North at Exit 4. 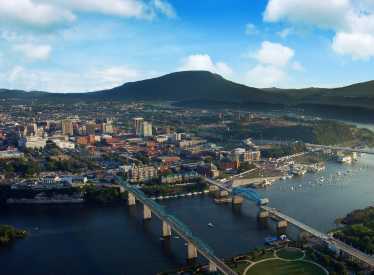 All Aboard for a family adventure in Chattanooga! $1.00 off adult ticket and 50 cents off a child's ticket. 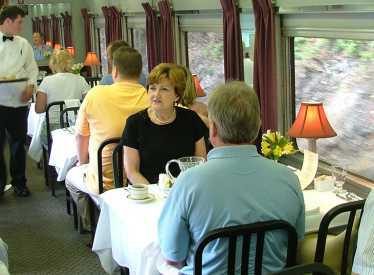 Only applies to Missionary Ridge Local Train. 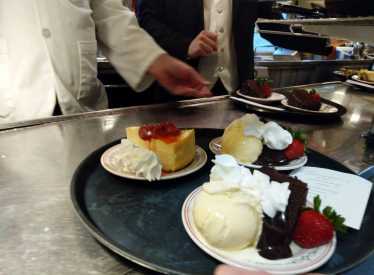 Not good with any other discounts.